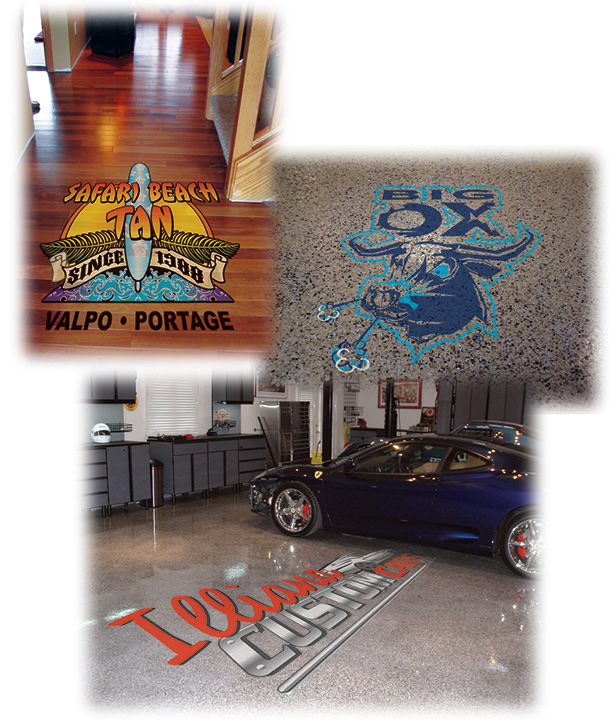 Floor graphics can turn your floors into valuable marketing space. Use floor decals and graphics from Miss Print to promote in-store specials, direct foot traffic or draw attention to special products. Floor decals complement and reinforce your advertising campaigns in other media.